Care & Maintenance of hardwood flooring is the most critical element to maintain the beauty of the investment you have made for your home. Following the recommendations below will preserve the long term beauty and durability of your floor for years to come. The flooring needs to be in or near the room of installation in normal living conditions to adjust to the moisture levels of your home. The moisture content must be in an acceptable range of 6-8% prior to installation. Sweep or vacuum your floor to pickup loose debris and dirt. Never use oil soaps, steam cleaners or ammonia mixed with water on your floor as they will damage the wood or dull the finish. 1. Humidity - Maintain a recommended humidity level in your home of 45-55% relative humidity during all seasons. Summer - High humidity levels in the summer months can cause your floor to gain too much moisture and develop a cup. This occurrence can be alleviated by running a de humidifier in your basement during summer months. Winter - Low humidity levels typically occur during the winter months. Low humidity can cause solid wood floors to shrink and engineered wood floors to check (face fracture). It's best to run a humidifier in the winter months to increase the humidity levels in your home. Whole house steam humidifiers are the best option as they monitor the moisture levels in the air and add humidity when needed. Traditional whole house humidifiers only add moisture when the heat runs and may not add enough humidity to protect your floor. 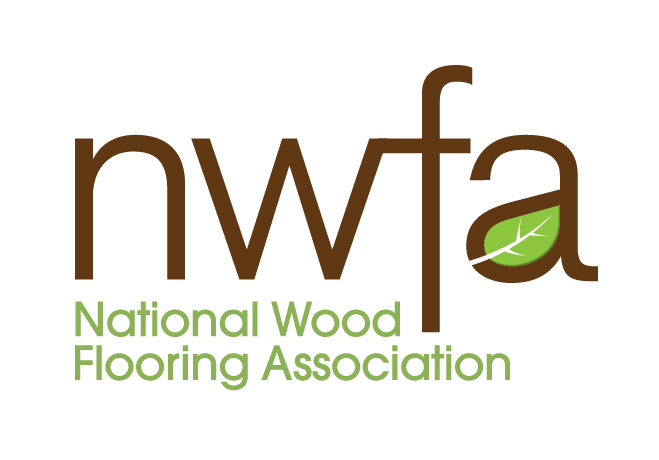 Manufacturers do not warrant expansion and contraction of hardwood flooring as this is a result of the environmental conditions that exist in your home. Please take care to maintain the humidity in your home. All furniture that rests on your hardwood floor should have felt protection separating the furniture leg from your hardwood floor. This will protect the floor from damage of furniture or chairs moving around. We recommend tap-in felt pads for chair legs that move a lot and stick on pads for furniture that stays in place for long periods of time. Pets will scratch hardwood floors. The best protection against pet damage is to trim your pets nails frequently to reduce the point on the nail. Boardwalk has a wide selection of hardwood flooring products that will conceal damage from pets.